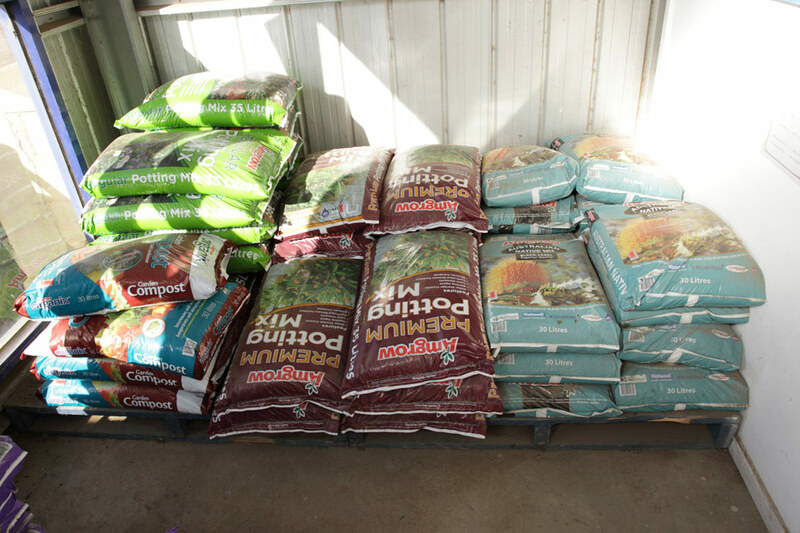 Mushroom compost is a viable and useful by-product of mushroom farming. 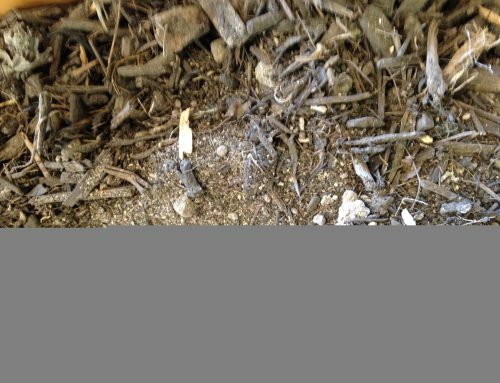 This growth medium is a mixture of agricultural materials, such as straw from horse stables, hay, poultry litter, ground corn cobs, cottonseed hulls, cocoa shells, peat moss, and other natural organic substances. 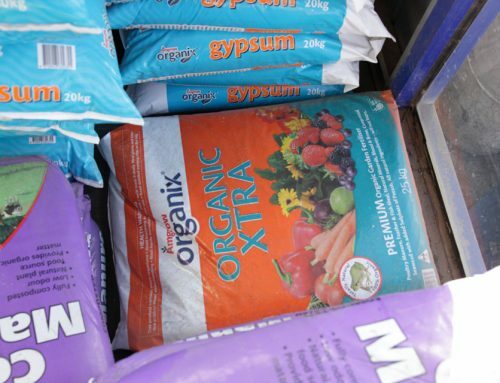 In general, a good organic compost, if used properly can improve plant growth in poor or marginal soils. 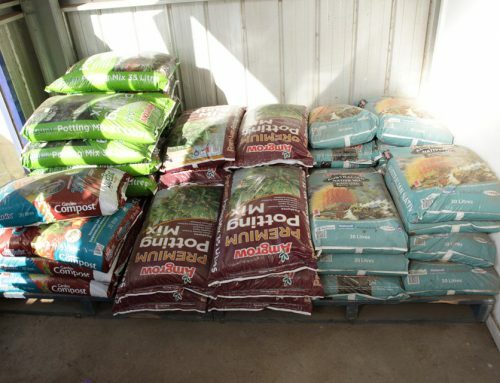 This is because compost amended into those soils will improve the structure of clay soils, reduce surface crusting and compaction and therefore improve drainage, increase beneficial soil microbial activity, and provide nutrients to plants which can reduce the need for fertilizer. 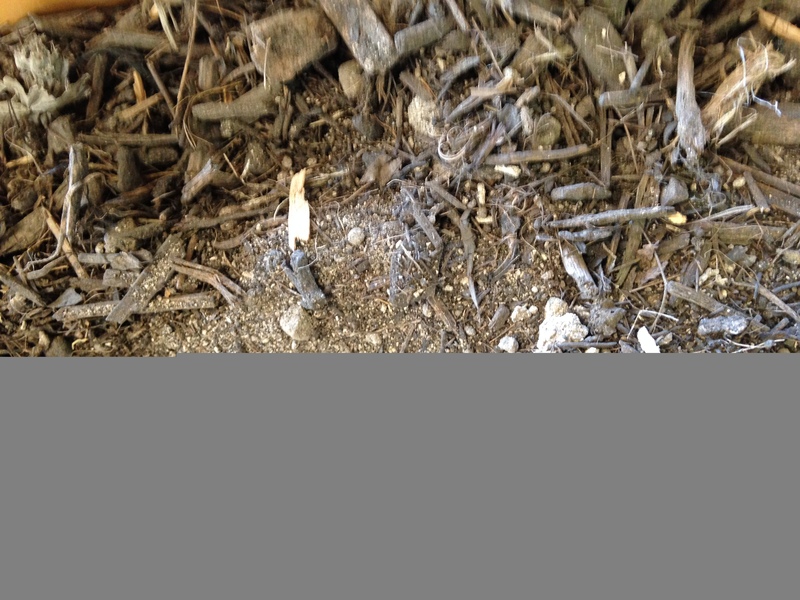 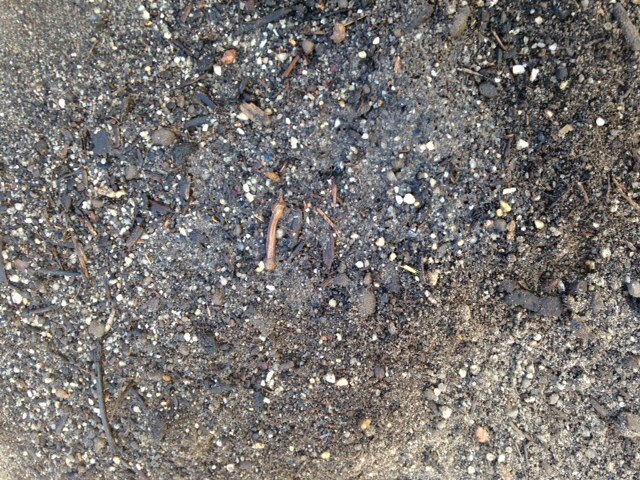 Overall, compost can be very beneficial to the soil, and mushroom compost is no exception. 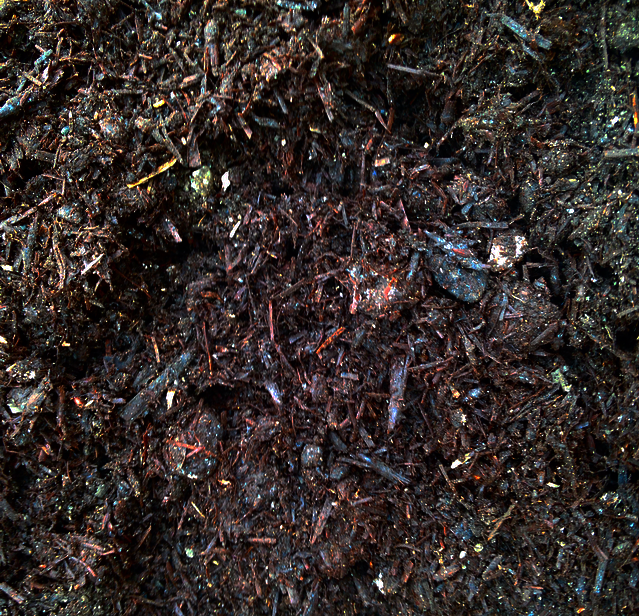 The visual appearance of a good quality, thoroughly processed mushroom compost typically resembles dark topsoil, has a loose friable structure, and has an aroma. 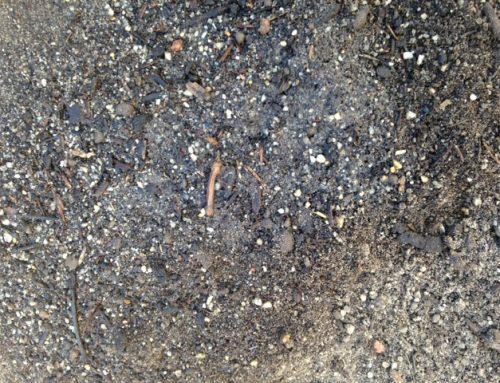 Mushroom compost is a rich source of organic matter and manures. 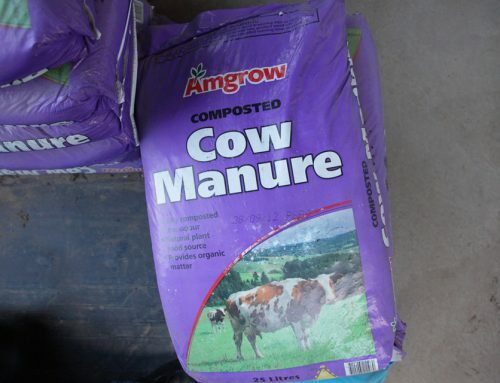 Please note product may not be suitable for all gardens, contact us before ordering.